Mindfulness has become a buzzword today, cropping upeverywhere from schools to hospitals to yoga classes to corporate boardmeetings. But what is mindfulness,exactly? 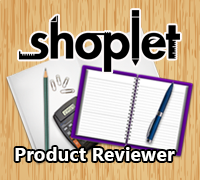 What are its benefits? Why has it become so popular? And--perhaps mostimportantly--how can you incorporate mindfulness into your own life, especiallyif you've never tried it before? In the sleek and beautiful Mindfulness: A Journal, award-winningauthor Catherine Price demystifies mindfulness and helps readers take the firststeps toward establishing their own mindfulness practices. After a brief introductionto mindfulness and its frequent partner, mindfulness-based meditation, thejournal gently guides readers through a series of writing prompts, exercisesand inspirational quotes. It ends with a list of recommended resources, rangingfrom books to apps to in-person and virtual mindfulness classes, that readerscan turn to if they wish to deepen their practice. 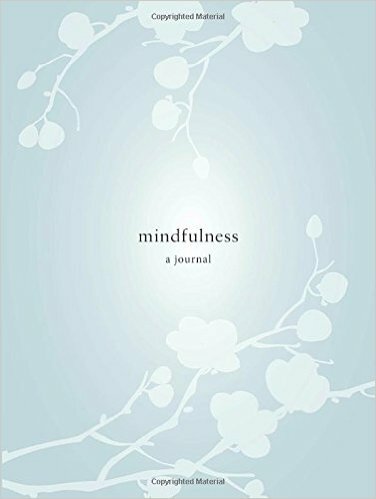 A perfect and thoughtful gift, Mindfulness: A Journalis designed to provide a structured, clear and unintimidating introductionto mindfulness that anyone can use. Beautifully designed and a pleasure towrite in, it has the capacity to truly change people's lives. 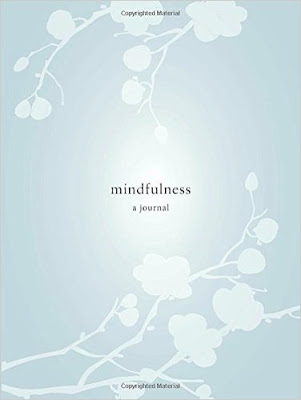 Mindfulness: A Journal is such a wonderful journal for help to quiet the mind. The layout of this book is very soothing and it encourages it's users to reflect and be calm. It would make a great gift as well.